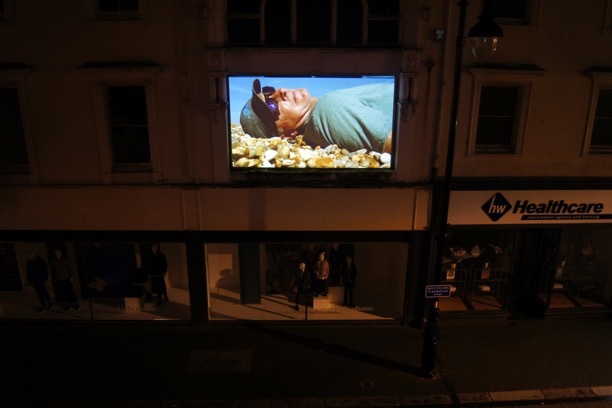 A collection of video portraits by photographer Malcolm Glover shown as large screen projections in the window of Debenham’s in Robertson Street, Hastings, as part of Coastal Currents visual arts festival. 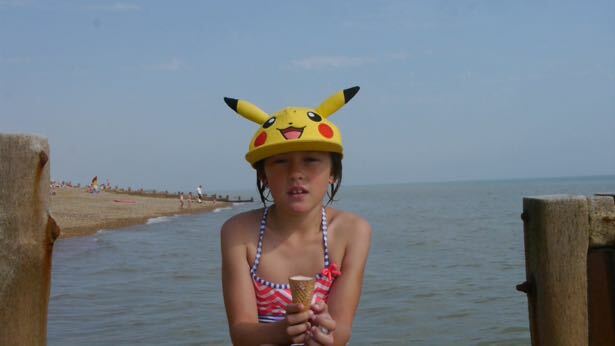 The video portraits were shot during the glorious summer of 2018 on two areas of beach in St Leonards on Sea, each sitter posing for the camera for 30 seconds against the background sounds of the seaside at that moment. With accompanying text by Mark C. Hewitt.